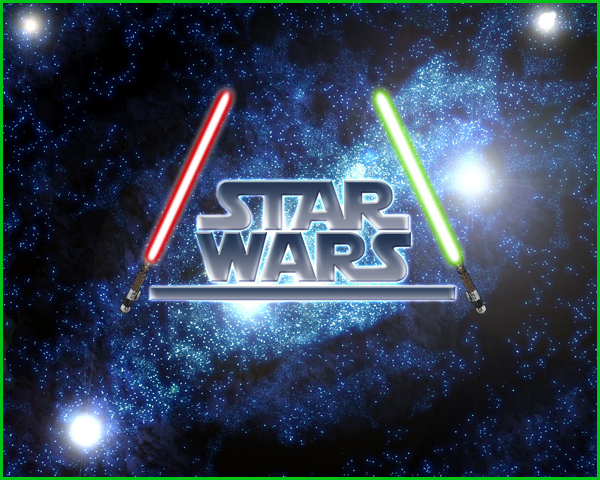 If you are a movie lover then you must remember all the details of the movies and when it comes to a movie series then the game is stronger now. 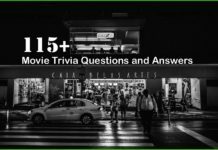 Or if you and your group of friends are also really found of movies then movie trivia questions are really for you and if you are a star wars movie lover then this trivia question and answer is really for you. 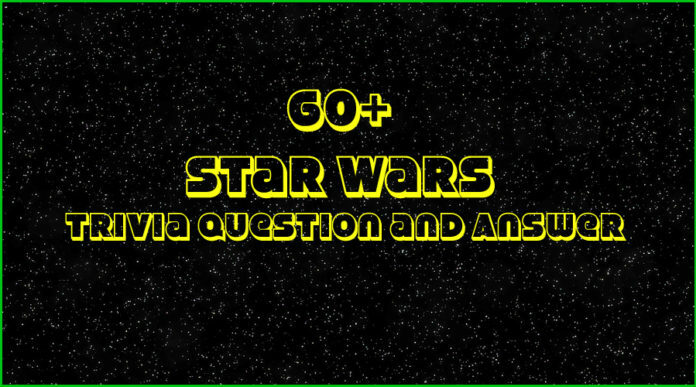 Here we will present you some of best star wars movie trivia questions. The Empire attacked the Rebel base on Hoth with a strange four legged Imperial Walkers, they are also known as AT-AT. What does AT-AT stand for? Who is the most loyal friend and first mate of Han Solo’s from wookies? 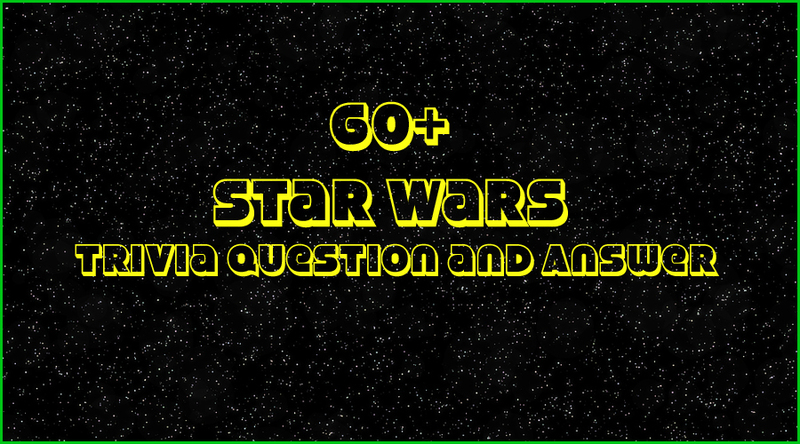 Who is the first separatist leader who was killed by Darth Vader? What does Padme say when the Senate cheers for Palpatine after declaring himself Emperor of a new Empire?